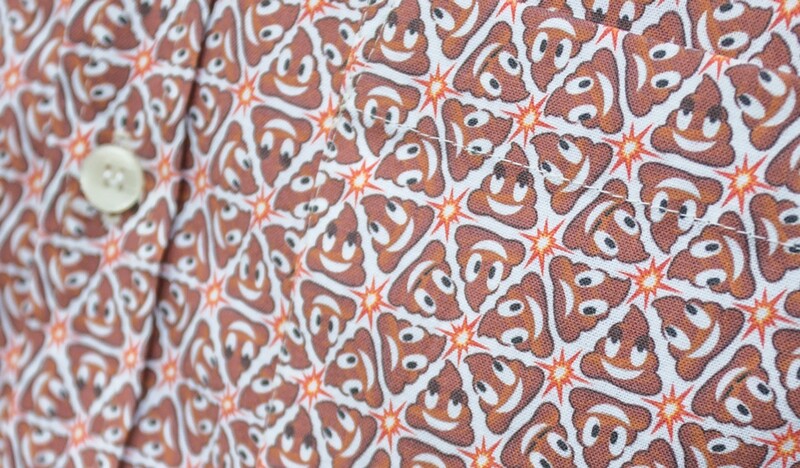 Betabrand is known for a slapstick approach to content storytelling, so when it came to coming up with how to present a shirt literally covered with poop emojis, the brainstorming session consisted of all sorts of juvenille ideas. One of them consisted of photoshopping studio photos of a model being flushed down a toilet. Personally I was getting tired of the rampant potty humor and pushed for a presentation that was almost a complete 180 from what others were pitching. 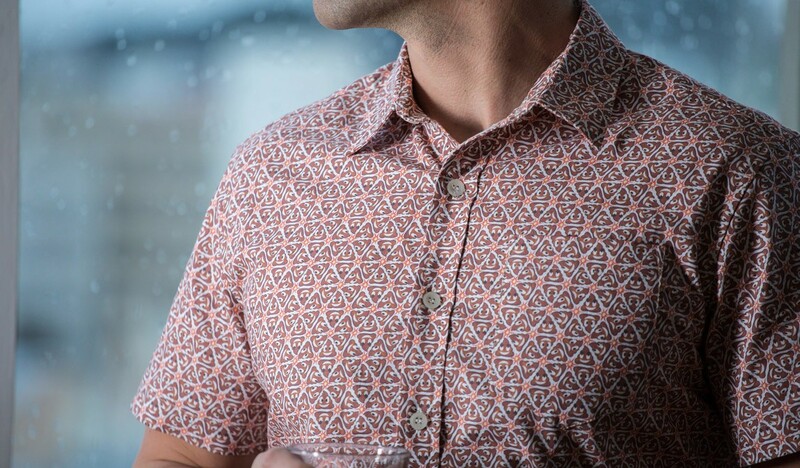 My concept: let the shirt itself be the humorous element and do something not at all expected from Betabrand. Why not shoot it in the style of a tv novella or soap opera? Add elements of drama and for a change, we would have our models demeanor be a bit more inline with conventional fashion photography. Somehow I managed to convince the team to see my point of view on this one. It paid off, as the internet took the quees I had given them and ran with it as all the major blogs picked up the story. 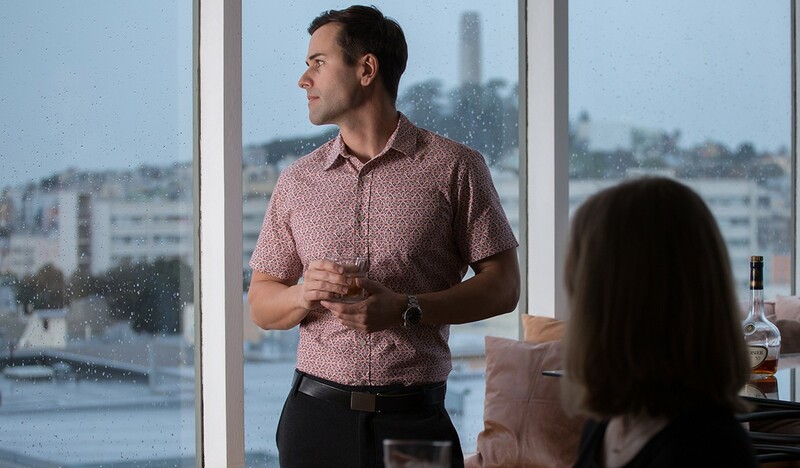 (Julie at BuzzFeed, you get me) The shirt has proved a big seller for Betabrand and is still in production. 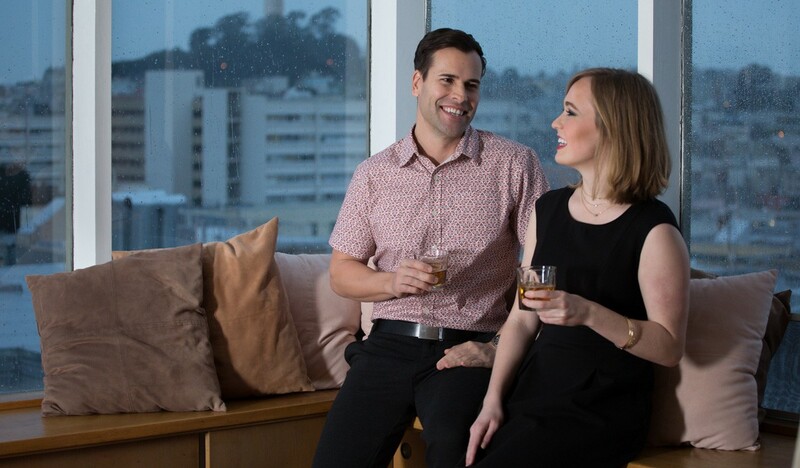 Although the usual photochop cheese has been added to the gallery after the fact, it remains as some of my favorite work I did for Betabrand during my tenure.